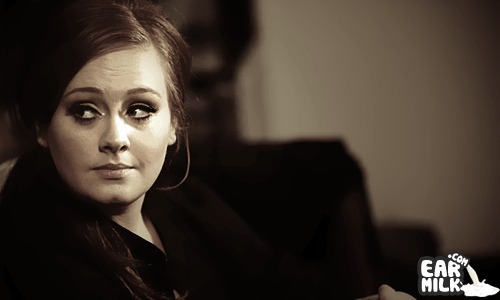 Adele has performed "Someone Like You" so many times and you've probably seen a live version or two. But, now she has unleashed the official video for this sad tale. This official video contains the album version of the track but I wish she would of used the version she's been performing live, for so long. But it's still amazing nonetheless. Enjoy.